In a world's first, Germany has launched two hydrogen-powered trains on a line in northern Germany, with a plan for up to 14 more to be released in the future. In a green energy milestone, Germany has announced the launch of the world’s first hydrogen-powered train. As the world’s nations struggle and attempt to come up with new ideas to combat climate change, Germany is the first country that has vied to introduce a new alternative to diesel trains, one of the most intensive vehicles for emitting carbon dioxide into the Earth’s atmosphere. Although solutions abound for small-scale transport systems like electric cars and metro lines, dealing with larger and much more inefficient vehicles like trains, ocean liners, and airplanes have been a struggle up until now. Hydrogen power has long presented itself as a solution to these problems, and now Germany has taken the first step in showing other nations that carbon-neutral mass transit systems are not only possible, but profitable. 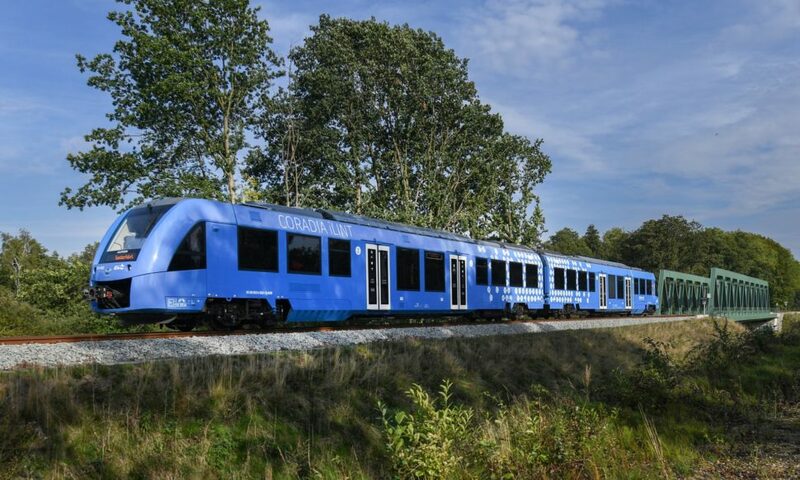 Two hydrogen-powered trains, developed by the French company Alstrom, have been launched on a 62 mile stretch of rail in Northern Germany as a test run for further development within the country. Along with being entirely carbon neutral, the trains are also far quieter than their diesel counterparts, meaning that they are also reducing noise pollution in the area. On average, the trains are able to run for 600 miles on one tank of hydrogen, which can easily be sourced in a carbon neutral method. The Alstrom company claims that it will deliver another 14 hydrogen-powered trains to the region by 2021 in a step towards completely replacing diesel trains in the area. 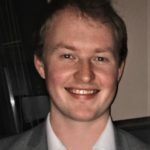 Although some have raised questions about the initial cost of the new hydrogen-powered trains, their long-term upkeep is a fraction of the cost of older diesel trains, meaning that governments and rail companies can easily save money as they slowly integrate the trains into their transport system. Alstrom also claimed that other nations are also interested in the carbon neutral trains, including Britain, the Netherlands, Denmark, Norway, Italy, and Canada. France has been the most vocal of these interested parties, promising to introduce hydrogen-powered trains on French railway lines by 2022. However, the top speed of these hydrogen-powered trains is 86 mph, meaning that they do have limits in their abilities to provide high-speed transport solutions at the moment. These limits, however, are bound to increase as research and investment in the industry further develops. Do you think this is a more viable alternative to electric line trains?